At PAL, our philosophy and mission is to create change in our culture and communities by educating and empowering young people to see themselves as active influencers and participants who can solve many of the problems they see around them. We believe that in order to make a sustainable shift in the culture toward respecting and protecting animals and the environment, we need to educate the next generation of change-makers to be aware of these issues. The “Youth for Change” Program, established between the PAL and three universities in the West Bank, began work in March 2015. The PAL team trained university students to act as mentors in a ground-breaking project which seeks to encourage schoolchildren to identify, understand and tackle animal welfare problems in their local communities by creating child-led campaigns to remedy problems. Over 40 university students were trained by the PAL team in leadership skills, concepts of animal welfare science and animal ethics. They also learned how to plan and deliver successful animal protection campaigns. With their new-found skills, the students then passed their knowledge to over 280 schoolchildren, in 14 different schools and community groups throughout the West Bank. The final report from the 2015 activities can be downloaded here.  The International Fund for Animal Welfare has generously funded the continuation of this project into 2016. 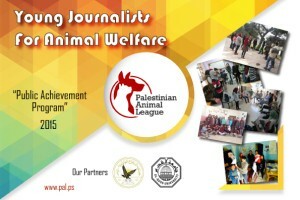 Under the supervision of 15 trainers, over 40 university students were trained across the West Bank by the Palestinian Animal League on leadership skills, concepts of animal welfare and animal ethics. 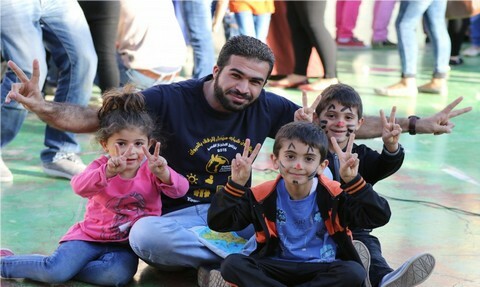 As a result of their activities and skills, they were able to train over 400 schoolchildren in 18 different schools and community groups in Palestine where they are now active members carrying out different workshops on animals welfare! . The final report from the 2016 activities can be downloaded here. 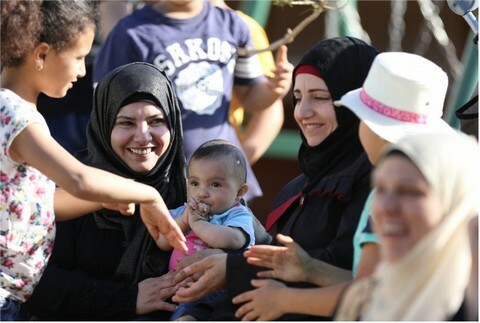 Each year, PAL delivers a summer camp for over 150 children in the West Bank. The day-camps focus on delivering key educational messages in a fun and enjoyable setting. Humane education focused on animal welfare and related topics leads to follow-on activities in the local community, involving the same children and supported by PAL volunteers. Community open days, which offer families the opportunity to learn about animal welfare and vegan and vegetarian nutrition, are held at least once a year. Attended by upwards of 600 people, the days provide an opportunity for young people and their parents to engage with important concepts of animal welfare via fun activities and active engagement. Can you help us to provide more children with a fun day out and an important educational experience which benefits animals? If so, please donate today or contact us for further funding options. Read the latest news for this project.